Linking Futures recognise all clients expect value for money and timely services. We acknowledge our strength comes from the breadth of our relationships, the respect our colleagues and the community has for each individual in the team. Our team pride themselves on ensuring all our clients benefit from these common values. The team at Linking Futures are professionals who have bought a wealth of experience to their roles, as facilitators and trainers. Linking Futures principals and Senior Associates have success brokering joint ventures and commercial partnerships between business, the community and interest groups. As an inspiring and motivating leader, I encourage people to enjoy what they do in the workplace; be accountable for and take ownership of their work, become familiar with the environment they work in, and the important relationships they have with stakeholders. This is the essence of what I bring to all projects I work on. 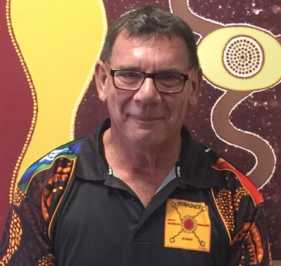 I have vast experience across sectors, working for and with all tiers of government, small and medium business, larger corporations and not for profit Indigenous groups and businesses in remote and regional communities throughout Australia. Mark is an experienced trainer and facilitator who also has an extensive employment history as an Allied Health practitioner (Social Work). Mark has worked for State government agencies and community groups across South Australia. 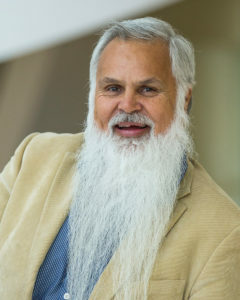 Mark has a high level of understanding of the cultural sensitivities and appropriate protocols used when negotiating and facilitating business between Aboriginal people, communities, government departments and the private sector. 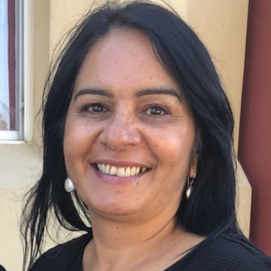 Sonya is an experienced trainer, mentor, educator and facilitator who has extensive employment history working in curriculum development and projects and programs which share and record details of Aboriginal and Torres Strait Islander histories and cultures and languages groups. 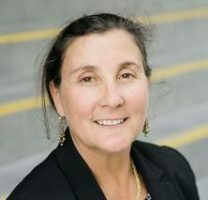 Sonya has worked for State government agencies including the Education Department, health agencies, as a Cross Cultural Awareness facilitator and as a eduction/curriculum writer. Christine Charles and Kim Muhlen of D4G join Parry Agius on the board of Linking Futures. D4G is a joint venture partner of Linking Futures. D4G work across sectors from sole traders, small and medium business, not for profit organisations and major corporates; all tiers of government and industry consortia. D4G assist business to achieve commercial outcomes, manage external issues and risks, including their capacity to do so. Kim, a Principal of D4G, has a diverse work history working with clients focused primarily in the area of community and economic development. 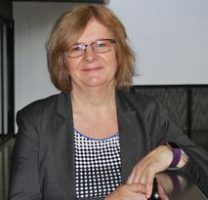 Kim is a non-executive Director of Linking Futures. Christine is Managing Director of D4G and is passionate about growing business. Christine is a non executive Director of Linking Futures. Copyright © Linking Futures Pty Ltd. All rights reserved.